Dinosuars names may be so hard to pronouce and spell, unless you are a kid. 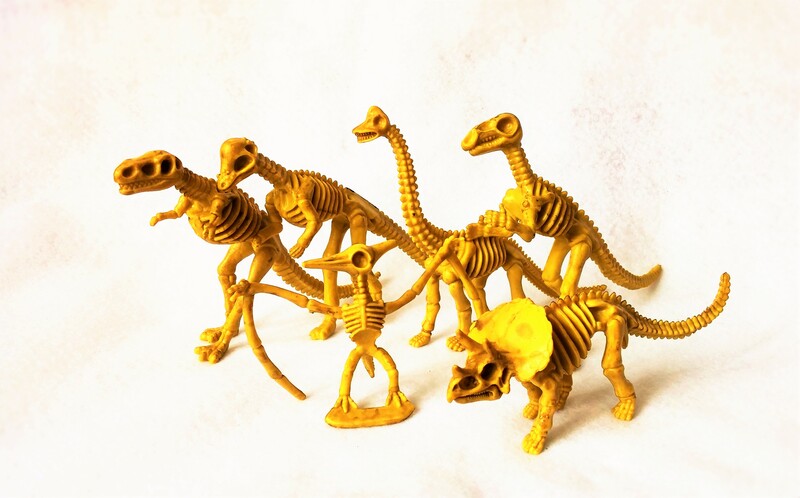 Children are inspired to when they play with dinosuar stuff like these dinosaur skeletons. This post shares a few simple games and finger plays PLUS Dinosaur DIg Pinterest boards which has the links to over 1,000 dinosaur ideas.